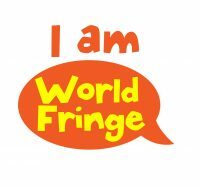 World Fringe is delighted to share with you some free resources and tools to support you to do what you do. Please let us know if there is anything else you would find useful or information you need. We will do our best for you. If you find anything useful here please do let people know by sharing something of ours. You could put our logo or a link on your website, share Facebook page, give us a shout out on Twitter or email your database. This would make us very happy!